WHIP is located on Highway 87 between Lee and Cumberland counties. 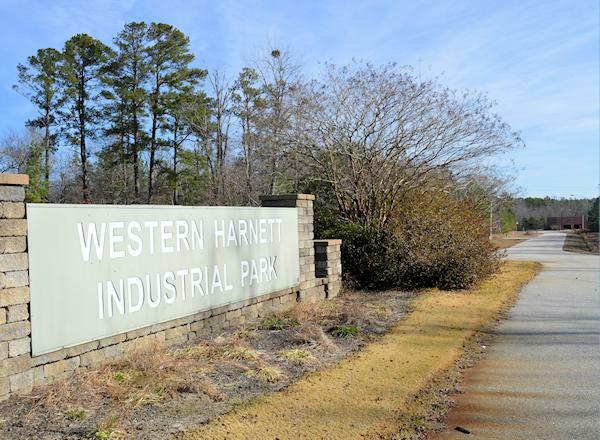 WHIP has over 170 acres of developable land and is home to the Western Harnett Campus of Central Carolina Community College. Roads, three-phase power, water and sewer are on site. WHIP is zoned industrial was designated as a North Carolina Certified Site in 2003.